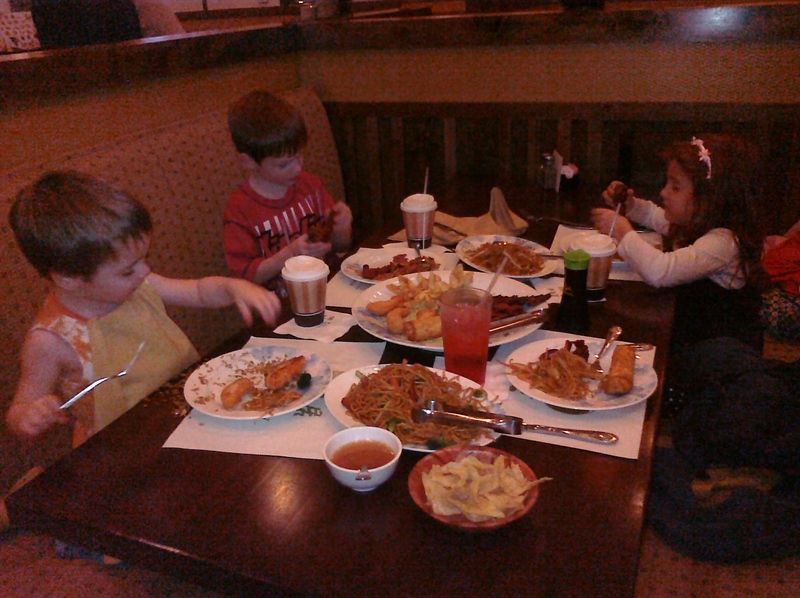 I love that I can take my kids to a restaurant – by myself! YUM!!! Is that Golden Ginger?! Well-behaved restaurant guests are ENTIRELY Monday Makers! Thank you for playing along! I’m in charge of the kids Thursday and Friday and I thought about lunch out all four of us but I then got afraid. Very afraid. I am so impressed! I only have two, and I’m not that brave (yet).